There’s a saying in Qi Gong, “Let your mind be clear like a mountain lake: reflective, free and open.” This routine will help you find that equanimity, where the body is relaxed and the mind at peace. Join Qi Gong teacher and PBS favorite, Lee Holden, in this simple and easy to follow routine. Flow is a term used in Qi Gong when we feel at peace and relaxed within. Through the practice of Qi Gong, you can discover the flow for yourself. This routine is designed to give a you a mini-vacation. With continued practice, you’ll find yourself more relaxed, more resourceful, feeling lighter, and able to go with the flow. The opposite of flow is stress and anxiety. If you are feeling anxiety in your life, you aren’t alone. Anxiety is one of the most common problems people face today. 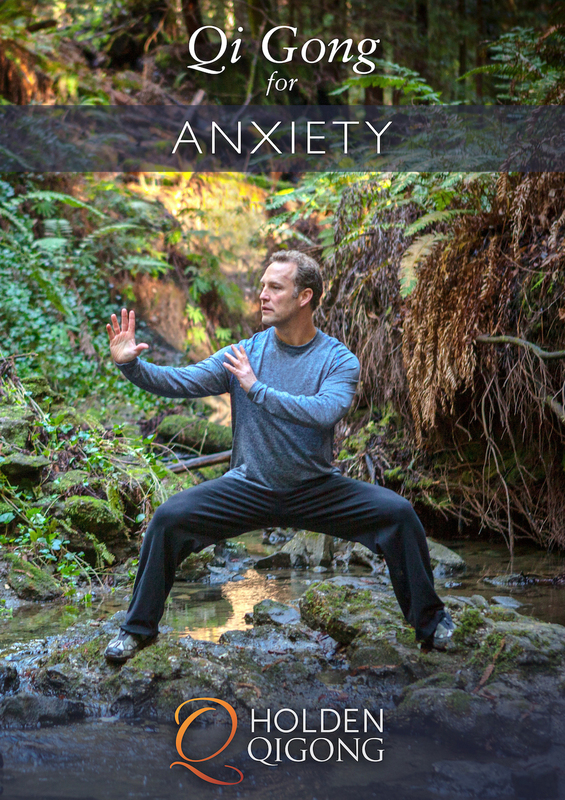 Qi Gong is a quick and easy solution to anxiety that comes from the inside out. and the mind at peace. Join Qi Gong teacher and PBS favorite, Lee Holden, in this simple and easy to follow routine.